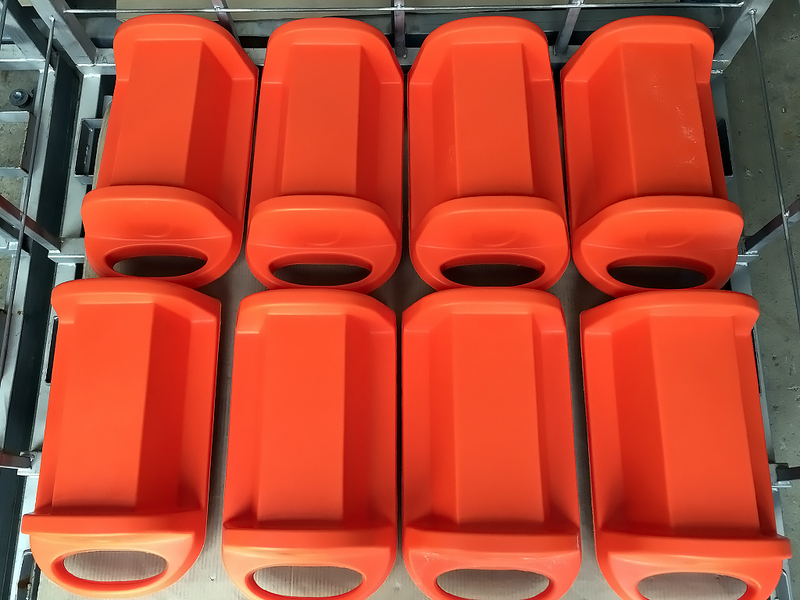 Rota Moulding WA has more experience than any other company in WA when it comes to rotational moulding your product. In fact we taught some of the other Rota Moulding company’s how its done. The list of products is vast from playground equipment , kayaks, electrical boxes, silo vents, pool filters and tubs for the mining industries just to name a few. Rota Moulding can assist in the design of the product with you as well and manufacture the mould in our extensive metal workshop or arrange a cast mould to be made. The highest of quality is a priority along with competitive pricing and full confidentiality is guaranteed. 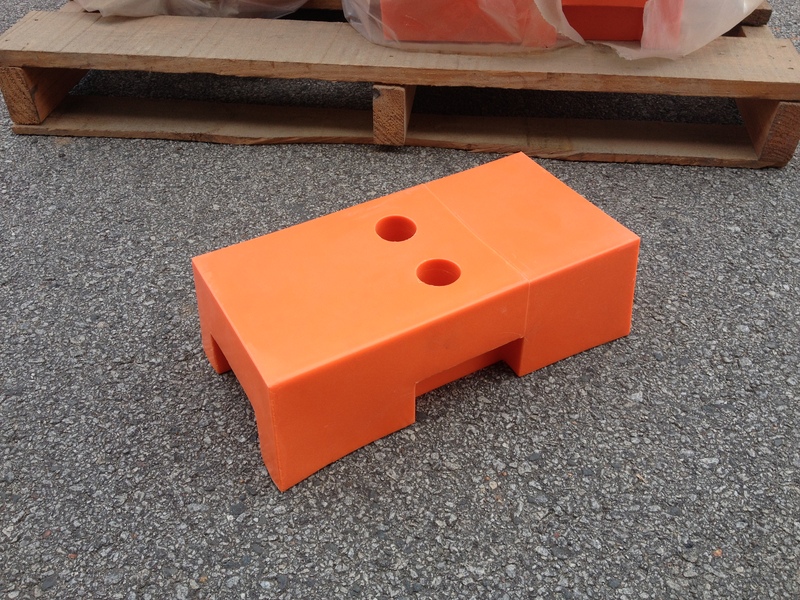 For all enquirers on Custom Moulding phone Wayne on (08) 9250 1125 or email wayne(at)rotamoulding.com.au. 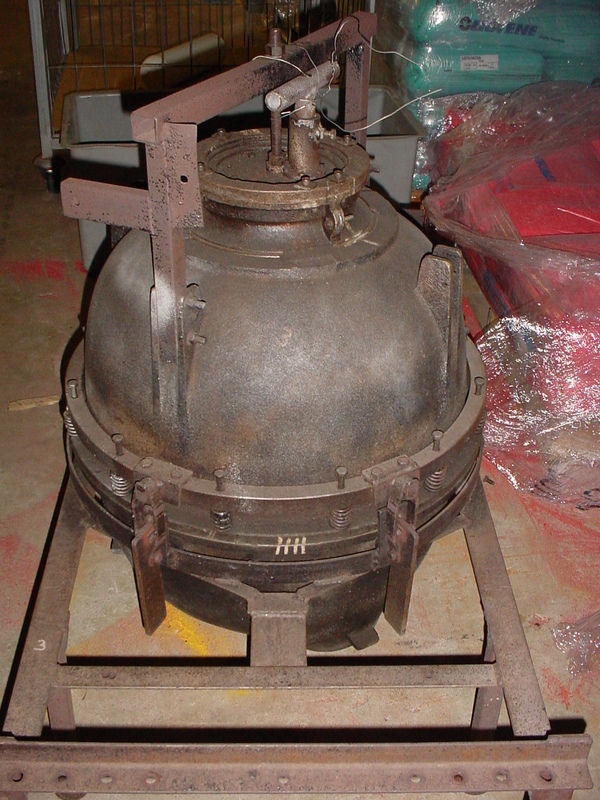 Custom Rotational Moulding is not for “one off” production of a tank or product. 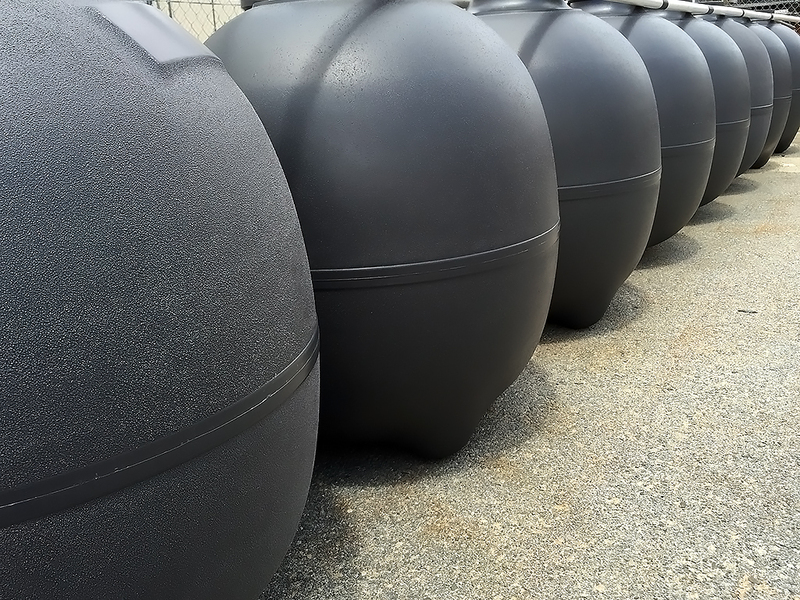 If you are looking for a tank to fit a certain size or certain capacity you need to make an inquiry to a Plastic Fabricator.